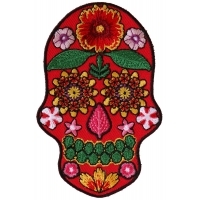 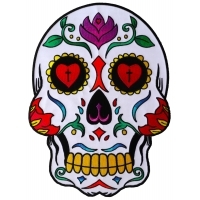 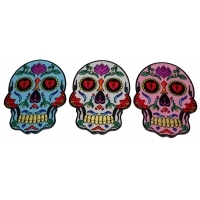 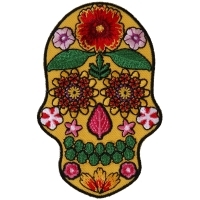 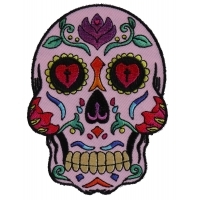 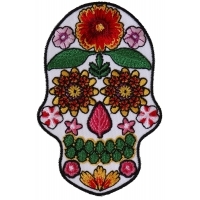 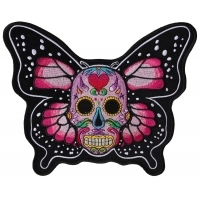 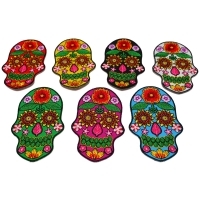 Embroidered Beautiful Sugar Skull Design Patches. 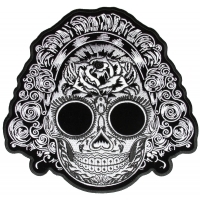 Sew or iron them on to your clothing. 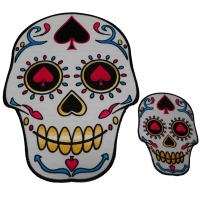 We have large and small Sugar Skulls, some are colorful others are Black and White. 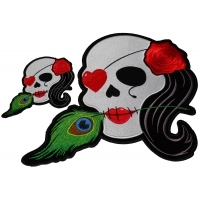 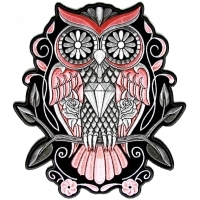 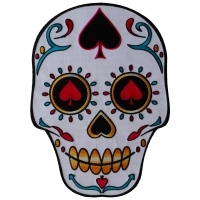 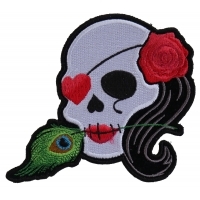 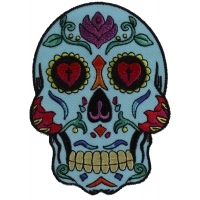 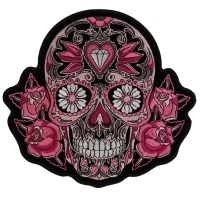 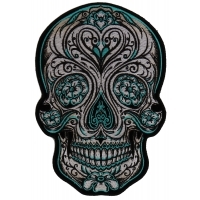 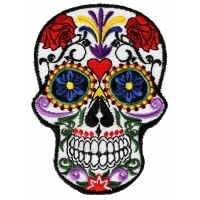 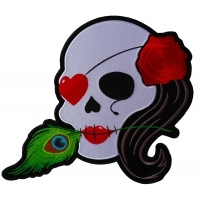 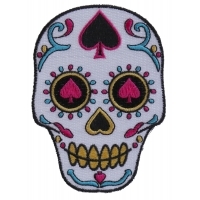 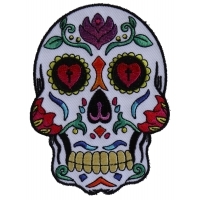 You can view more embroidered skulls by visiting our Skull Patches Category for full line up.